Kayaba’s wooden building, which still stands proud after nearly a 100 years, started its life in 1916 quite simply as a townhouse. 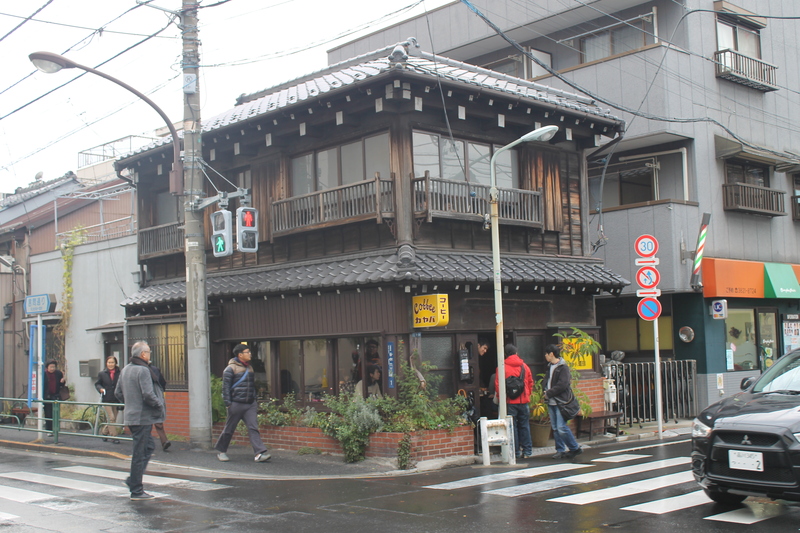 Some 20 years later in 1938, when Inosuke Kayaba decided to start a Café here, “Kayaba Coffee” was born. For nearly 70 years, as the world around changed them, Mr and Mrs Kayaba`s Café stood strong as a pillar and symbol of Yanaka. As firebombs rocked Tokyo and war devastated lives, as the Olympics visited the city and hope was restored, as Japan was propelled through the 70’s into years of economic growth and prosperity and even through to the collapse of the bubble economy, Kayaba remained. Generations may have come and gone, but still people would pop in for a coffee and a bite to eat. However sadly in 2006 with the passing of Mrs. Kayaba, the curtain was closed on 70 years of history. That was, until the autumn of 2008, when an NPO and local art gallery teamed up and took on the task of restoring Kayaba to its former glory; reflecting the wishes of the locals of Yanaka wanting to walk through the doors of Kayaba once more. In the September of 2009, Kayaba opened its doors once again. After the renovation Kayaba had many of its original features and architecture restored whilst incorporating a very modernist sleek look on the ground floor. Up a rather steep set of tiny wooden stairs at the back of the shop you will find a tatami-mat floor, traditionally decorated and with art magazines, photography collections and the like available to view. Most interesting of all is a glass ceiling, a small square, which has been set amidst the tatami spying down onto the hustle and bustle of the ground floor. Furniture and cutlery has been left unchanged in “Showa” (40s-60s) style. The seats are, even for modern Japanese, on the small side. However this just seems to add to the character of Kayaba. Kayaba does not disappoint on food and drink; this is one of the main reasons it has been cherished for so many years. Varying set menus are available depending on the time of day and come with food plus tea or coffee. 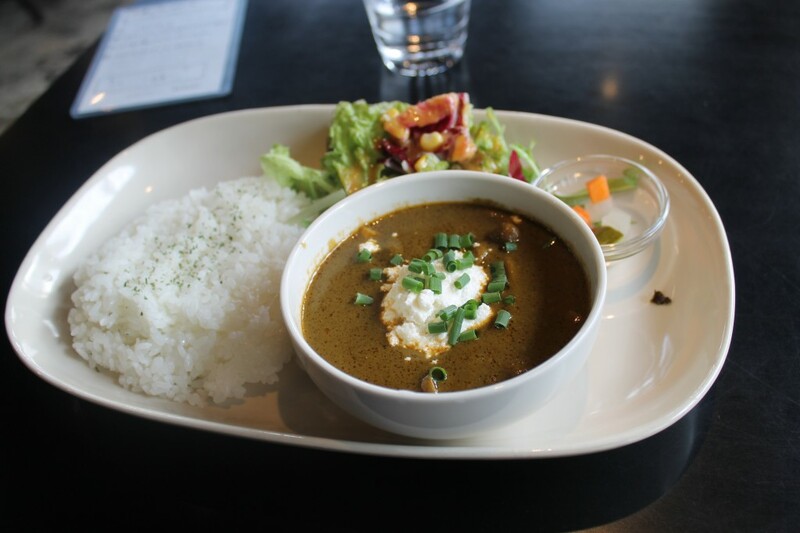 Lunchtime food served is usually a creative spin on traditional Japanese Café-style food, such as Hayashi rice and Japanese Curry, often served with ingredients not usually found in traditional outlets. 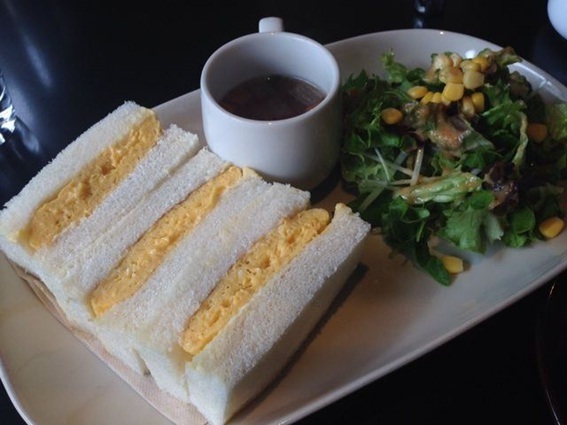 For those looking for only a snack Kayaba`s famous “egg sandwich” (tamago sando, ¥400) is a no brainer. Whilst essentially scrambled egg sandwiched between bread, the recipe has been faithfully handed down to perfection and the combination of fluffy white bread with layers of creamy egg and hints of mayonnaise is the perfect accompaniment to a cup of Kayaba`s famous coffee. If you are still feeling hungry desserts include more traditional Japanese items (such as anmitsu) or more western dishes such as coffee parfait, ice cream and the desert of the day. Prices range from ¥300 to ¥600. A full range of hot drinks are available, most recommended being Kayaba`s own original blend Coffee, and cost around ¥400 to ¥500. Cold drinks include sodas and soda floats (soda with ice cream) and those visiting in the summer should check out the shaved ice (kaki gōri) versions of the drinks. 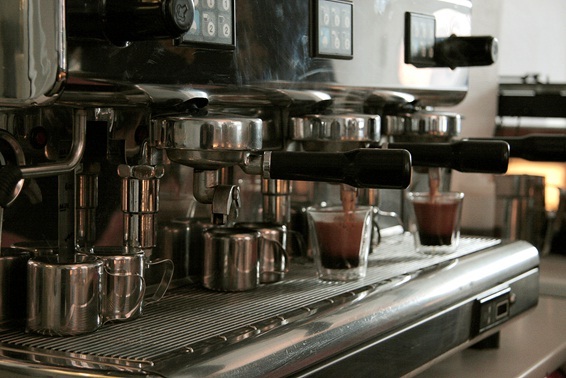 Steeped in history but peppered with modern touches, Kayaba Coffee is the perfect mix of modern and old. 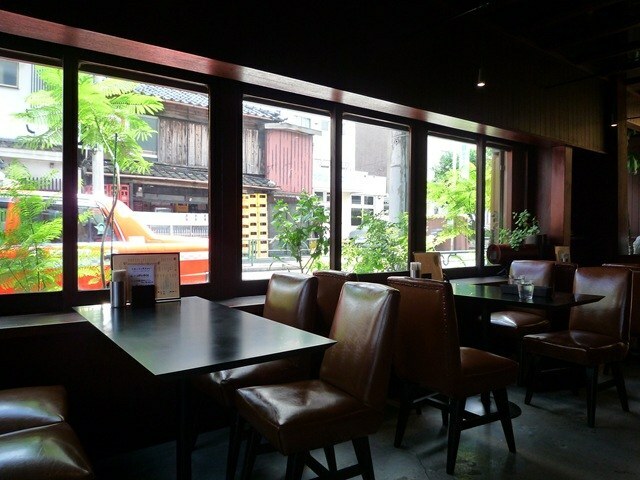 Its connections with the local art scene and the proximity to the Tokyo University of Arts makes it a sure hangout for local artists and this certainly is reflected in everything from the décor, atmosphere and food. I recommend anyone visiting Tokyo, or perhaps even those who have lived in Japan for a long while, just to take walk down one of Yanaka’s old streets, soak up the history, and on the way home stop by Kayaba to wind down with warm cup of coffee, and maybe even an egg sandwich on the side. You will not be disappointed. This place looks great! I’m always trying to find cafes or restaurants with a good vegetarian menu. What’s your opinion on Kayaba’s vegetarian offerings? Hey, regarding the snack items (egg sandwhich, egg toast etc.) they seem to be all vegeterian. For the lunch set menu, it is more of a mixed bag i.e depending on the day they might have meat dish or even a vegetable dish etc. Maybe it would be best to enquire ahead.. I really enjoyed this post! 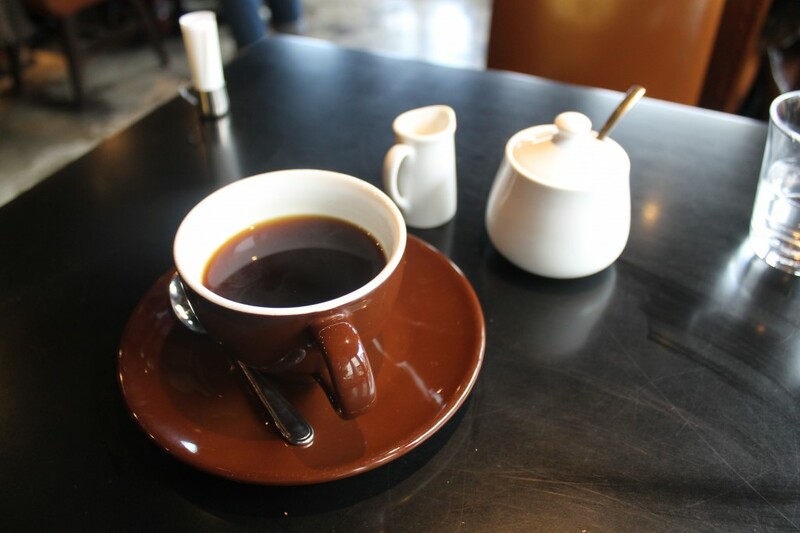 Craving a tamago sando and a good cup of joe now… Looking forward to the next installment of Tokyo Café Corner. Hey August, make sure you pop on in sometime! I always do. I should be visiting next cafe this weekend so please check back soon! Thanks for the info! I’ll be sure to visit it when I go to Tokyo next time. Came here in May 2014, walking past on my way to Ueno Park. Peaceful, sat on the second floor with the windows wide open in the heat.